I am a senior Biology major and part of the Womens' Golf Team at Marian University. I plan on graduating with my B.S. in Biology and then continuing my education in the field of Clinical Microbiology. 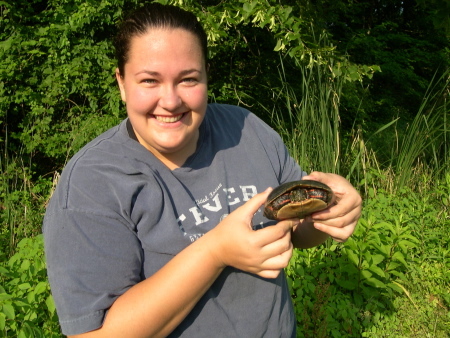 Currently, I am working on a research study that involves measuring the effects of human disturbances on turtles due to parasite load in conjunction with IGSS. I am excited to be a part of IGSS and hope to further my knowledge in the wide scope of green and sustainable sciences for use in the future.